With smartphones getting bigger and other small gadgets finding everyday use in people’s lives, pockets are increasingly becoming valuable space. So valuable, in fact, that it’s getting harder to justify carrying your Leatherman OHT. 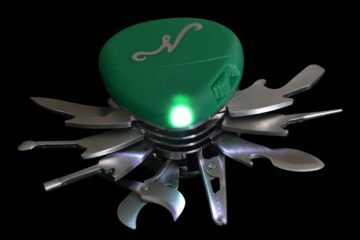 If you’d still like to have a general-purpose multi-tool at hand for emergency situations, but can’t quite surrender the space in your pocket, you might want to look at the new Leatherman Tread. 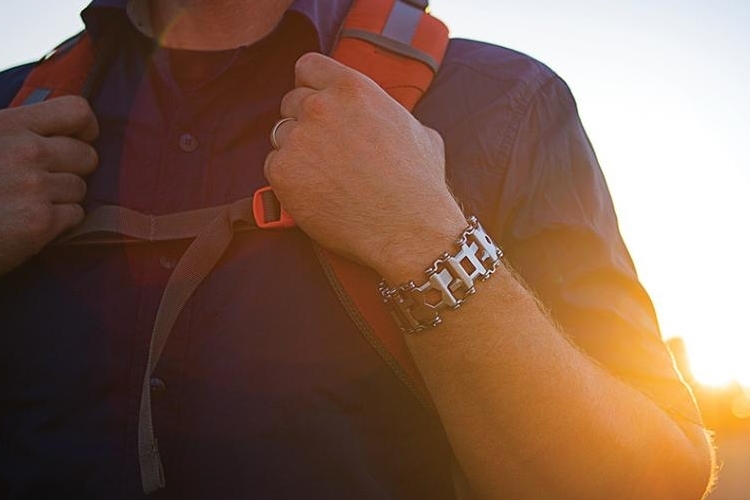 A multi-tool, it comes in the form of a bracelet that wraps around your wrist. 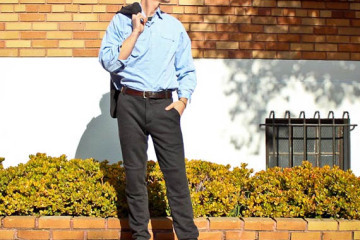 Don’t worry, it won’t make you look like a dork; in fact, it’s reasonably good-looking, making for one versatile item most guys probably won’t mind putting on. 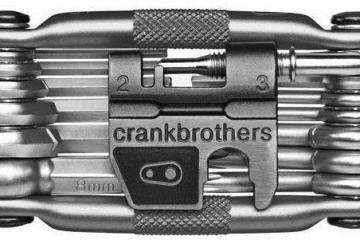 The Leatherman Tread is made up of multiple stainless steel links, each of which bundles between two to three tools each. Slotted fasteners connect each link to the next, similar to the way stainless steel watch bands are put together. A clasp, which also happens to serve as the bottle opener and the #2 square driver, secures the band to your wrist during use. 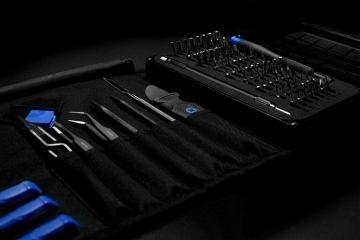 With all the links on board, it adds up to a total of 25 tools, each of which can be removed and custom-positioned anywhere along the band. Got a smallish wrist size? Not a problem. 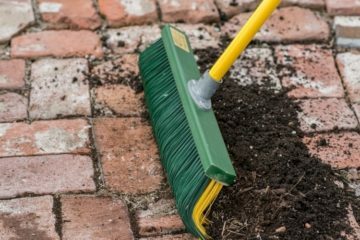 Just choose which links you might find the least use for and remove them. To use any one of the tools, just take the bracelet off and fold it so the tool you want to use is facing up, with the rest of the band serving as a convenient handle. 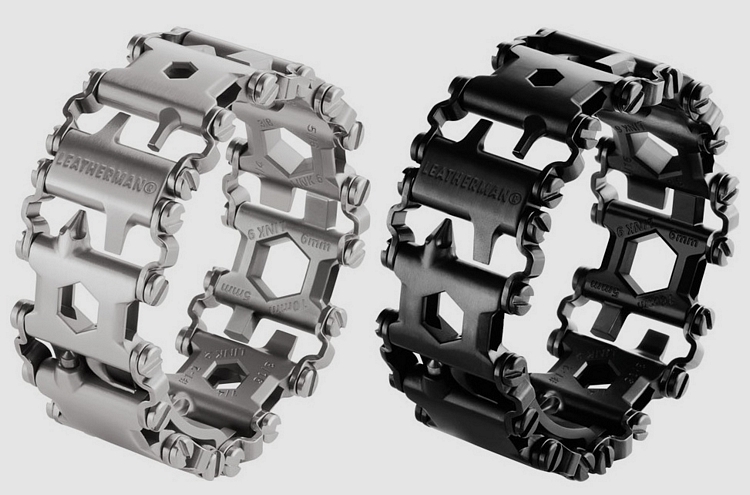 Oh yeah, they’re also coming out a with a watch version, which uses the multi-tool links as a functional watch band. 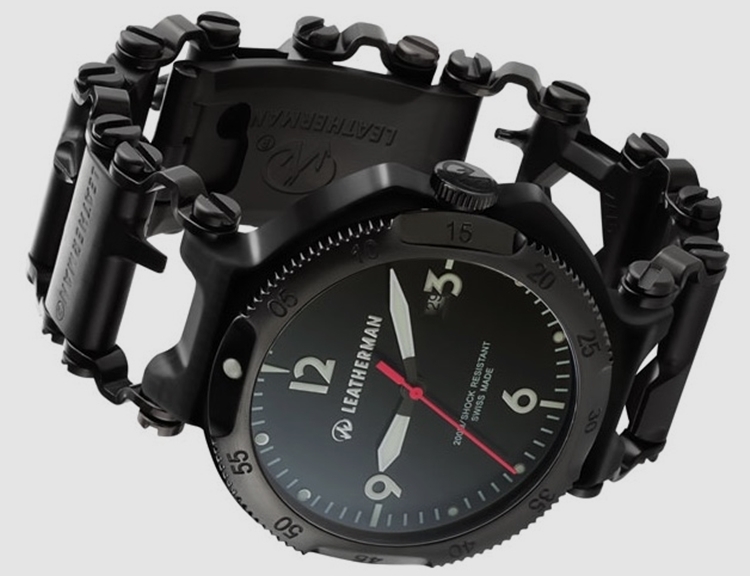 Slated for release in the summer 2015, the Leatherman Tread is priced at $150, with the watch version coming in at $500. 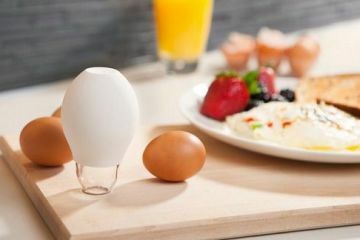 Need to know where i can buy one in Toronto/Mississauga, ontario, Canada. 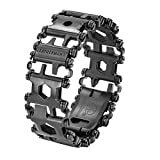 how do I order the Leatherman Tread Turns A Stylish Metal Bracelet Into A 25-Function Multi-Tool and how much?